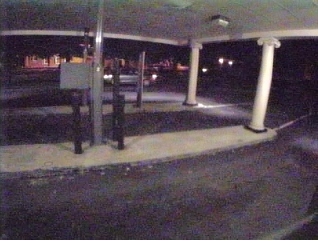 On Monday morning between the hours of 2:00 a.m.-3:00 a.m. the Morristown Utility System (MUS) Building located on West Main Street was vandalized causing approximately $9,300 worth of damage. 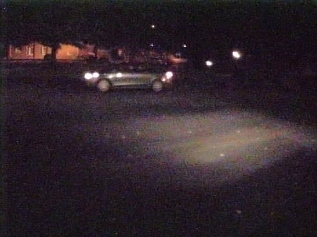 The below images were taken by surveillance cameras in the area. The Morristown Police Department is asking anyone in the area between these times or anyone with information regarding this incident to contact Cpl. Bob Ellis at 423-585-4630. You may also contact our anonymous tips hotline at 423-585-1833.